Arturia has released the v1.7 software update for its Spark and SparkLE Creative Drum Machine groove machines. Arturia released the 1.6.1 update for its Spark and Spark LE Creative Drum Machines hardware/software. Arturia is introducing a time-limited, limited-quantity pricing promotion for Spark Creative Drum Machine as of November 1. Arturia is now shipping Version 1.5 of Spark Creative Drum Machine, the latest update to its hybrid hardware/software beat production centre. 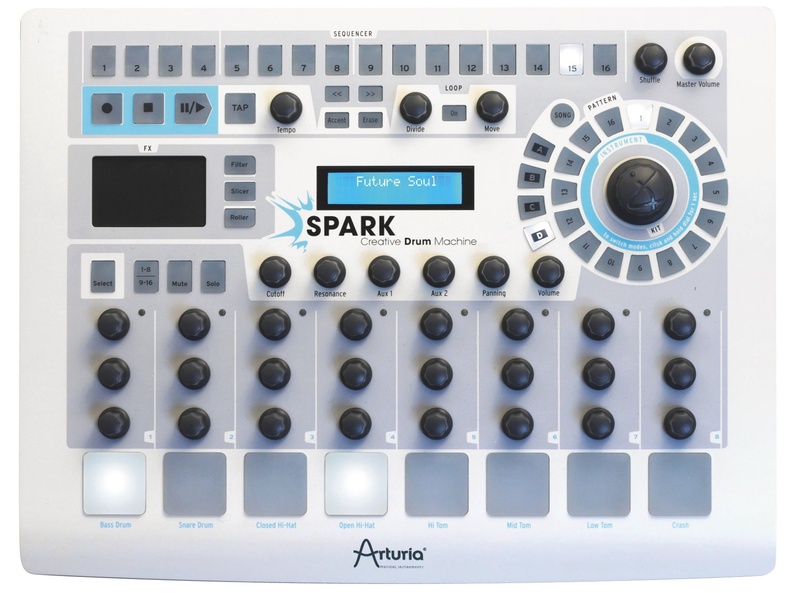 Arturia announces the release Spark 1.4, an update to their Spark Creative Drum Machine. Today Arturia officially announced the availability of Spark. 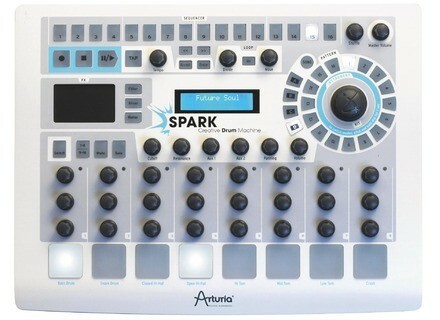 Arturia announces the upcoming release of a drum machine called Spark.